Just a little something to think about these next three weeks. We're packing our bags and are almost ready to go. Provence here we come! 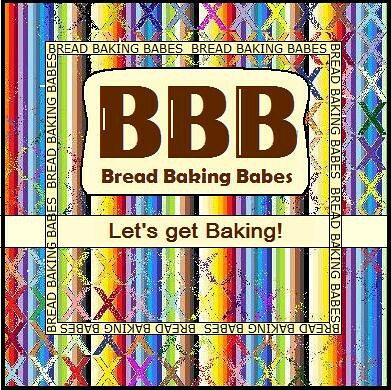 Will be back at the end of this month, maybe in time for our next Bread Baking Babes challenge, maybe not. See you! !